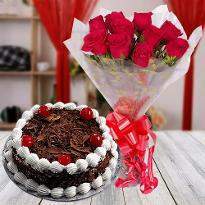 Gifts are the way to reach in the heart of near and dear ones. 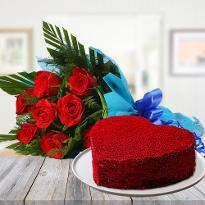 It is a token of love, affection, wishes and blessings. 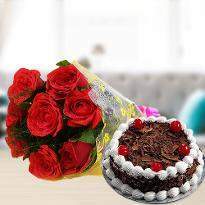 If your near and dear ones reside in Secunderabad and you want to send gift to their doorstep then online cake and flower delivery is the best choice. 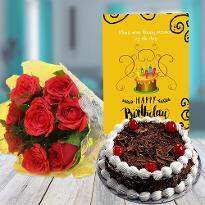 Gifts play a key role in everyone’s life and to serve this purpose Winni has come up with an extensive collection of online gifts which you can order and send online for express delivery. 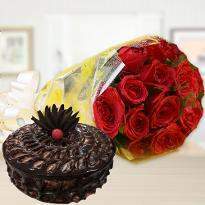 Our early-morning cake and flower delivery will surely melt the heart of your near and dear ones. 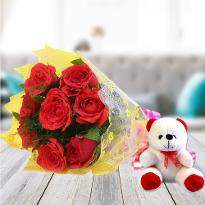 Cheer up your loved ones by ordering and sending online gifts to their doorstep from Winni. 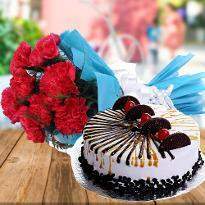 Cake and flowers are the best companion and considered to be the best gift which you can order and send online. 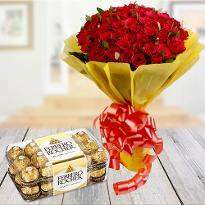 Our flawless online gift delivery ensures that your gift will be delivered at the right time and right place. 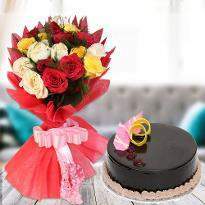 So, if you want to send cake and flowers to your loved ones then choose Winni. You can also add a personal note to your gift to make your gift heartwarming. 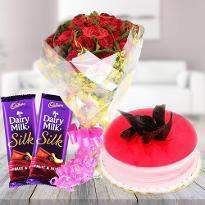 Explore our wide collection combo gift category and pick the one which exhilarates your heart. 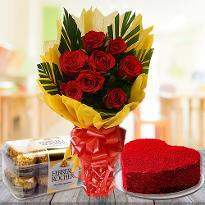 Order and send for hassle-free delivery. 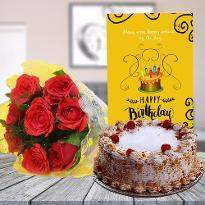 Birthday is a unique and important day in everyone’s life. 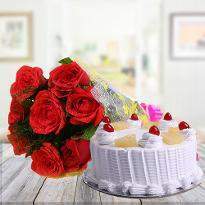 It is a day to celebrate in such a unique manner that the memories remain forever for a lifetime or at least till the next time. So, come on let's make it memorable for your close ones too even if they are living in Secunderabad. It's time to find a birthday gift that spells fun and joy. 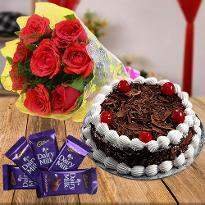 And in this case, Winni will help you as we bring you the best gifts for every occasion be it your friend’s birthday too. Celebration call for an extra special. 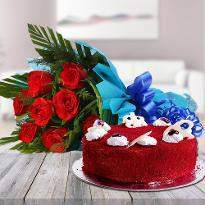 So, send gifts online in Secunderabad from Winni. 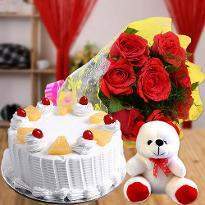 Visit our website Winni.in and check out the attractive range of gifts that can surely put a smile to your loved ones face. 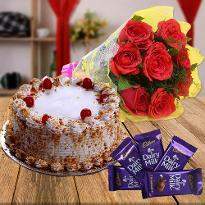 Our goal is to deliver the superlative quality of gifts in amazing combinations of cakes, flowers, chocolates, soft toys and so on. 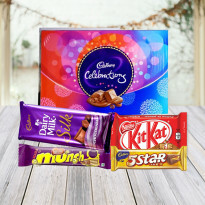 Choose the best one and get the easy and quick online gifts delivery in Secunderabad. A beautiful smile is always a mark of happiness. But that smile turns into joy when we got a gift from our loved ones. That moment is really priceless one and inexpressible in words. 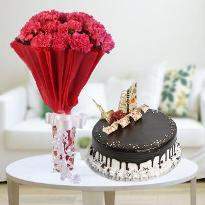 So, why don’t you try to bring that smile to your loved ones face on their special day? 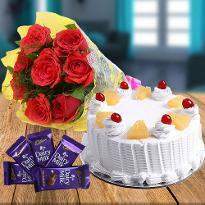 Winni, a leading online gifts store, takes care of your all needs and provides you with a fabulous assortment of gift items that include cakes, flowers, soft toys, dry fruits, sweets, chocolates and so on, that will surely be liked by your loved ones. 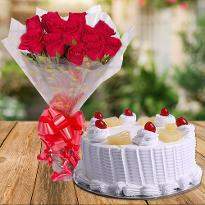 Our gifts will enliven the old memories and add beautiful memories into your life. 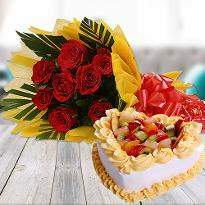 Our dedicated team and delivery experts really care for your sentiments. 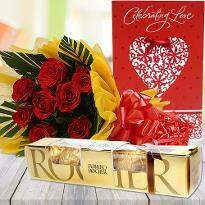 Therefore, we provide the timely online delivery of gifts at your doorstep. 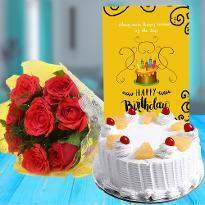 So, add the best one in your cart, place an order and send gifts online in Secunderabad using the suitable delivery options. 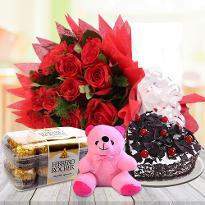 Enjoy the hassle-free online delivery of gifts in Secunderabad only at Winni.